New look featuring glossy accents and carbon fiber textures. Flexible TPU case with interior spider-web pattern & Raised lip to protects screen. Air Cushion Technology for shock absorption. Tactile buttons for solid feedback and an easy press. 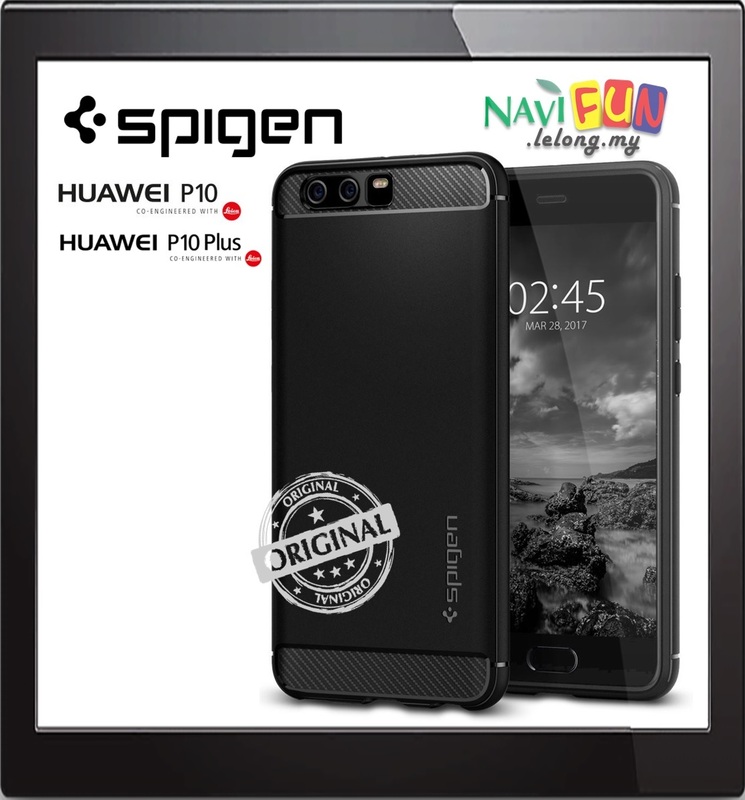 Perfectly fit your Huawei P10 / P10 Plus.